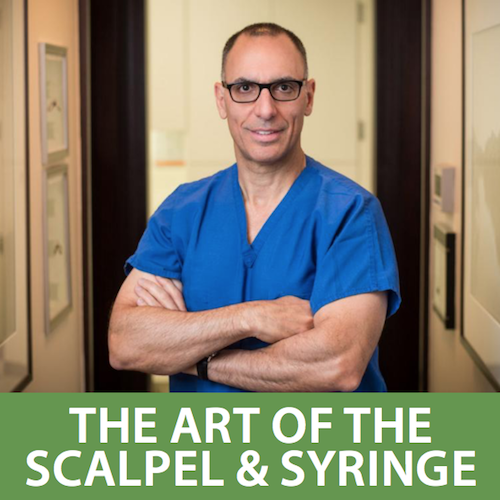 New York Lifestyle Magazine recently featured Dr. Broumand in their special edition article, The Art of the Scalpel & Syringe. 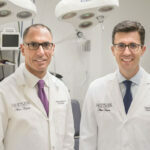 In the piece, Dr. Broumand gives a brief history of 740 Park Plastic Surgery and discusses changes he has witnessed in the plastic surgery industry. 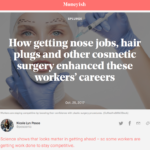 He also explains what a mommy makeover consists of and which procedures are most popular among men. Click the image below to enlarge and read the full article or click here to read it online.